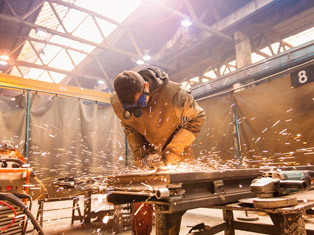 Fabri-Tech has been established since 1985. 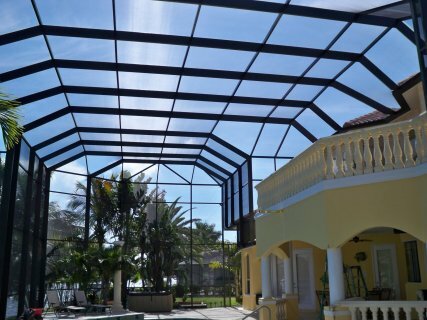 They specializes in pool enclosure and screening in Bonita Springs, Florida. Also part of their services is new screen installations and re-screening pool cages and lanais. 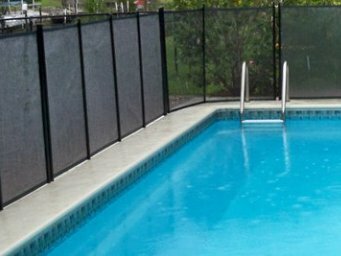 From pool cage design and construction, pool safety fences, screen enclosure repair, sunrooms and lanai, to concrete additions, they can build it for you. 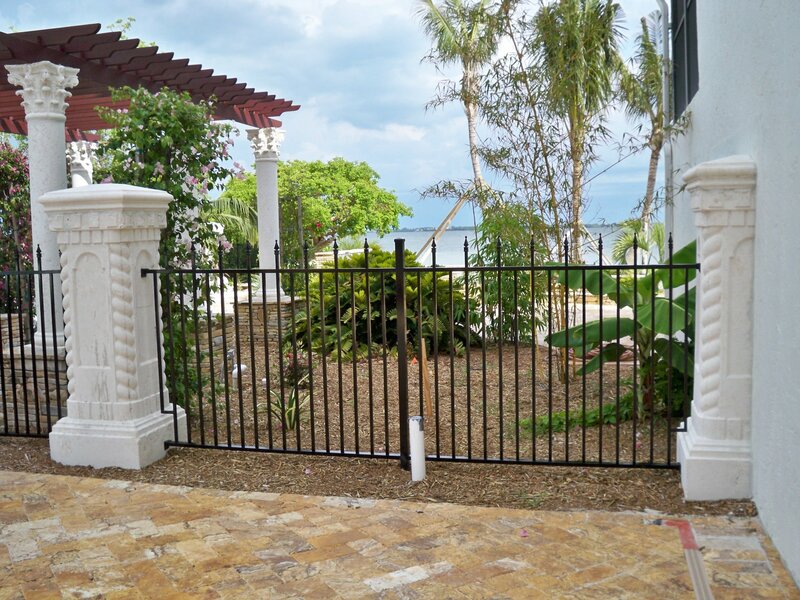 They also specializes in building gates, whether it is for commercial or residential gates. They also offer aluminum fabrication for your railings, canopy, and staircase and with services like welding and decorative ornamental job. Experts at Fabri-Tech, are not just pool enclosure fabricators. They also care for you and for the protection of your kids. They build safety fences,to keep your toddlers safe from an open pool, front entrances, to give you security and at the same time giving your home a classic good looks, and screen rooms to give you an extra indoor or outdoor living space. If you want to enjoy the day with your friends or just want to appreciate the scenery outdoor, your screen-enclosed living space will keep you relaxed while enjoying the beautiful weather in Florida. Moreover, they can build railings that will not only add value but will also add splendour to your home. 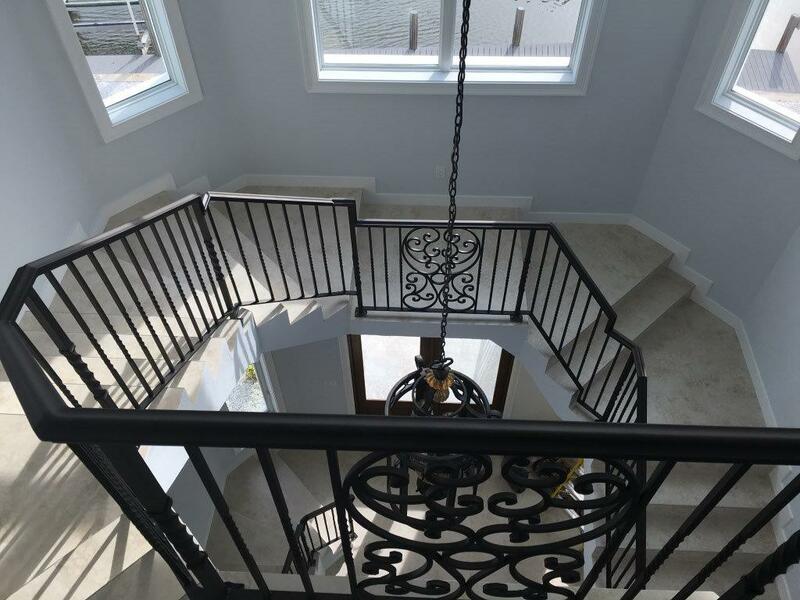 If you want a spiral staircase, whether a simple or a decorative one that suits your preference, they can build it for you using materials and workmanship with the highest quality. At Fabri-Tech, their number one priority is customer satisfaction. In fact, many return customers can attest to that fact saying how pleased and satisfied they are with Fabri-Tech’s products and services. 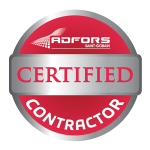 They know what company they can count on in terms of expert advice, building a new home, or adding something new to their existing one. Fabri-Tech will work with your builder so you can have the perfect look you preferred for your lanai, pool area, front entrance, or screen room. Danny Mitchell, the current owner of Fabri-Tech who worked there as an installer since 1999, realized that being in the business was what he wanted to do. This sentiment was also echoed by his family including his wife, brother, and parents who were a part of the team too. Thus, if what you need are real experts in aluminum and screening, an experienced company with years of customer satisfaction, and most significantly someone you can trust, just call Fabri-Tech at 1-800-281-1289 or 239-772-9825. Fabri-Tech’s Design and Construction Team will gladly come to your home or business in Bonita Springs, Cape Coral, Fort Myers, Port Charlotte, Naples, Marco Island or Sarasota to offer you a non-obligation design quote. You will never regret it.